What can make an application stand out? Which colleges might be good financial fits? We love that no two students are the same – each boasting unique credentials and aspirations. Having visited and researched hundreds of colleges, we help each student put together a well-balanced and interesting college list. We help all students set a course to success by providing individualized assistance. And, perhaps most importantly, we relieve the stress of the process through our knowledge, guidance and organizational tools. 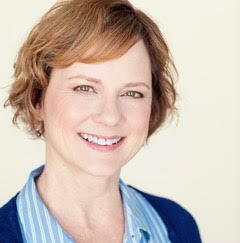 We have been featured speakers at multiple Burbank Unified School District college events. 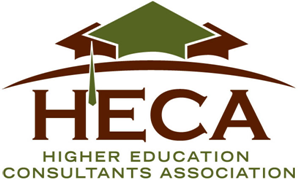 We are members of the Higher Education Consultants Association and the Western Association for College Admissions Counseling and subscribe to the HECA and NACAC standards of good practice. Before college advising, Marian worked voluntarily for nearly twenty years in the Burbank Unified School District, serving as PTA President, Treasurer and on numerous Committee Chairs. She is the proud recipient of the Burbank Council PTA’s Honorary Service Award for her ongoing dedication to the children of Burbank. Marian has also worked intermittently in various administrative roles for the past 27 years. She is married with three children. 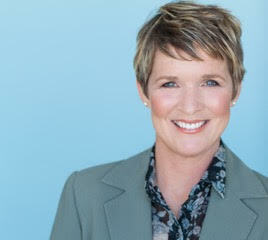 Before college advising, Anne worked in television advertising (film production department & actor) for three decades and is a proud member of SAG-AFTRA. She also worked for several years as a substitute teacher for the Burbank Unified School District in grades K through 12. Anne is married with two grown sons and has spent many years volunteering in the BUSD where she was granted the PTA Council’s Honorary Service Award. UCLA Extension’s College Counseling certificate program is a renowned series of seven graduate level courses and an intensive practicum all focused on counseling a wide range of college-bound students. Please contact us to schedule an initial consultation and learn how we can help you, or your student, get into the right college. We are members of the Higher Education Consultants Association and the Western Association for College Admissions Counseling and subscribe the HECA and NACAC standards of good practice.